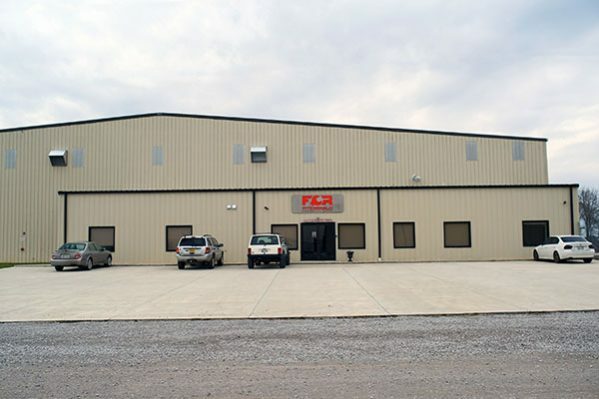 FCR’s newest facility is a 50,000-square foot state of the art Paccar International repair shop located in Sparta, Tennessee. The facility opened in July 2017. 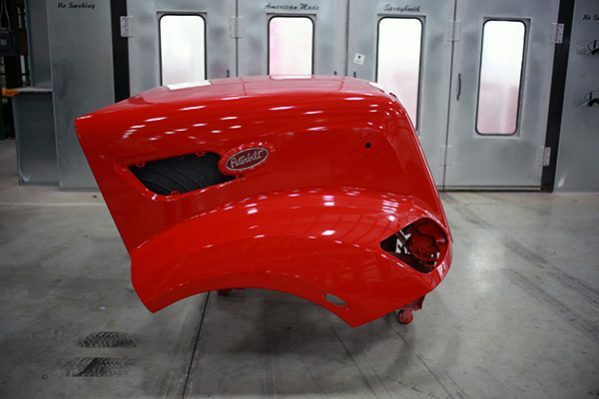 Our skilled and certified technicians take pride in ensuring that each vehicle is repaired correctly and in a timely manner. Our team understands that when our customers give us a vehicle to repair they are also giving us their trust. FCR does not want to gain one time customers; we want to gain customers for life. 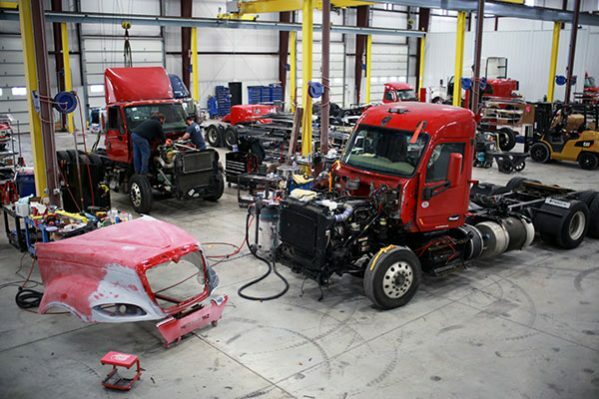 Within the repair shop is a large Paccar International warehouse which stocks parts specific to the Peterbilt 389 and the Peterbilt 579. 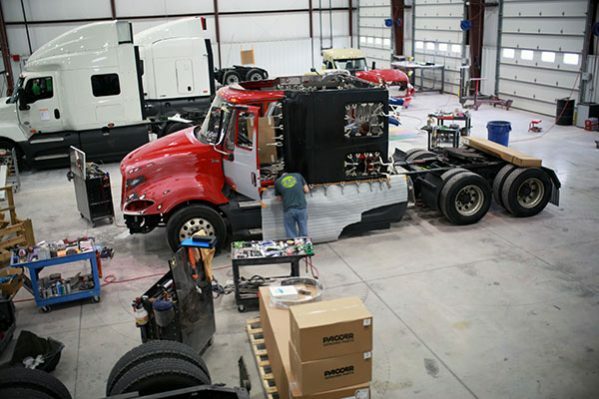 The warehouse allows FCR to increase productivity and get the vehicle back on the road quickly.